Sunday- no workout – I just was busy with other things and family stuff. I know there were several times that I could have got out and ran, but I just wasn’t thinking about it! Well, I didn’t get out for a morning run (darn you daylight savings!! ), so I opted for a lunch run! 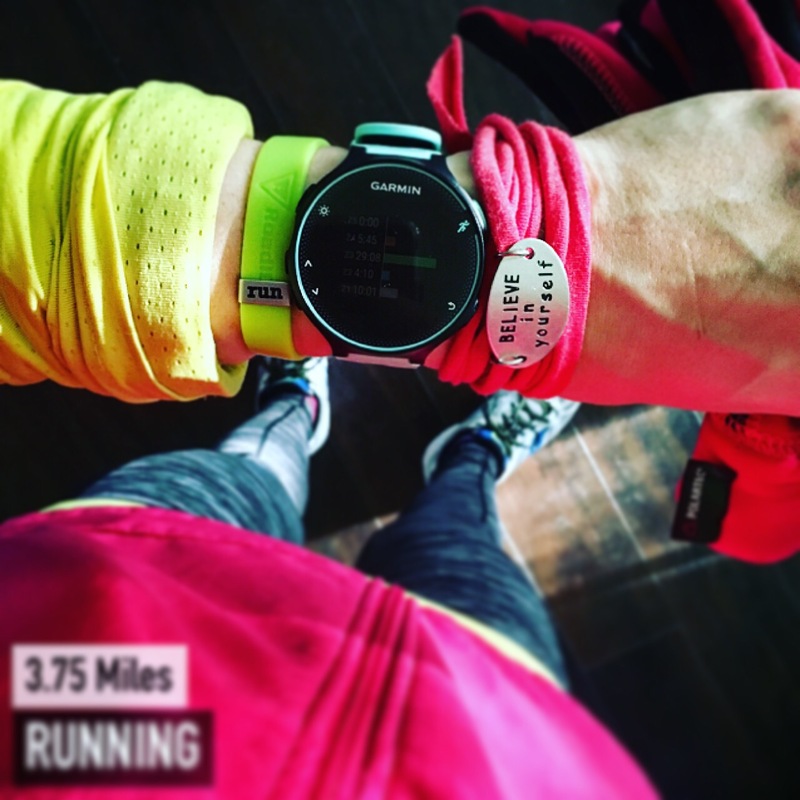 When I started, I knew my pace was a little fast (and it was…for me!!) but I tried to keep it up for as long as I could. I broke the run down into 3 parts – a 3 mile “quick” run, 1.5 miles easy pace, and then walked the last 0.5 miles back to work. Boy was it HOT today…I guess I should get used to it if I wait until 3pm for my afternoon jaunt! Wednesday- no morning run – I wanted to be able to get a longer run in this week,…but I am not sure this is going to happen! I got up in enough time to get in a longer run – just I just wasted time doing the dishes and looking for my SS card (which I never found)… Oh well, tomorrow is another day and another attempt to get up early and RUN! 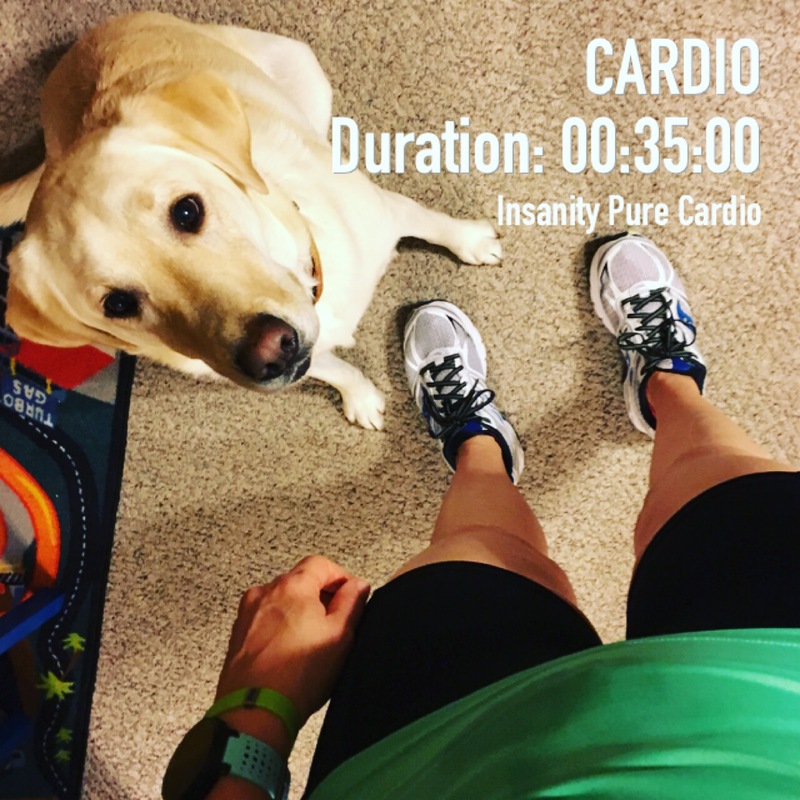 Thursday- no workout – a slow morning, a busy day at work, and an evening of laundry, cleaning and packing means that I made a lot of excuses not to get out and run. Since we are hitting the road for Dallas today, I wanted to get in a workout or run. The hubs was snoozing while I was sweating it out in the living room with Shaun T (I would have gone outside, but it was a cold, 30+ degrees, rainy morning, no thank you! )…then we hit the road for 8+ hours of “fun”! Yay RNR Dallas weekend! Our first Racecation! As always, there is the great Weekly Wrap #linkup with Holly and Tricia!